Flax Mill is located in the lovely quaint Wensleydale village 'Redmire' of the Yorkshire Dales. It's situated about 4 miles West of Leyburn and 12 miles South of the historic town of Richmond, in Wensleydale. It is the terminus of the restored Wensleydale Railway line which starts at Leeming Bar. There are good walks from both Redmire and Castle Bolton to Carperby or Aysgarth or you can walk along the river, downstream past the Bolton Estate to the village of Wensley and from there to Leyburn. Keen walkers can pick up the tracks over Apedale to Grinton and Reeth. 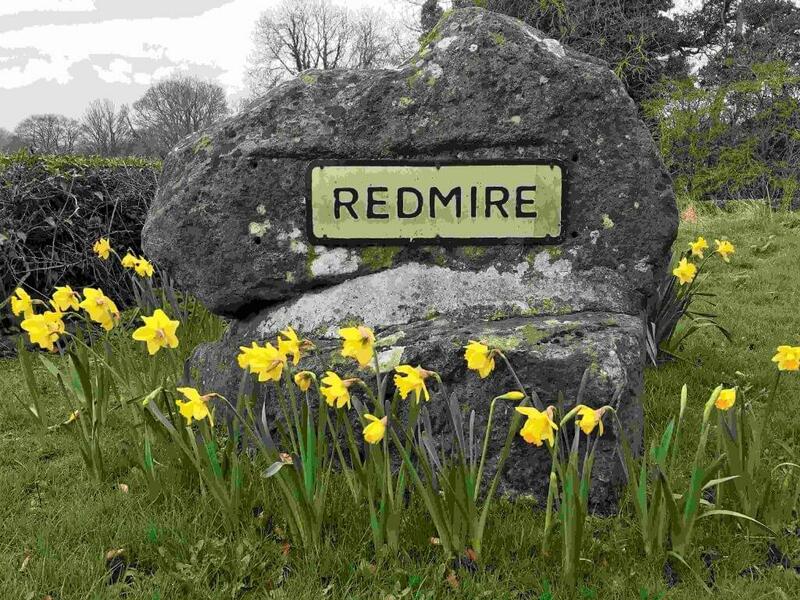 Redmire is a quiet village, with pleasant village greens and was featured in the British television series All Creatures Great and Small, in the episode 'Puppy Love', as the location of Darrowby bus stop. The village pub, the Bolton Arms, was also featured in the episode 'Beauty of the Beast'. The neighbouring Bolton Castle recently appeared in The Dales and the childrens' television programme Horrible Histories, and the nearby Aysgarth Falls was the backdrop for the fight between Robin Hood (Kevin Costner) and Little John in Robin Hood Prince of Thieves. There really is no better base from which to explore the beautiful Yorkshire Dales.